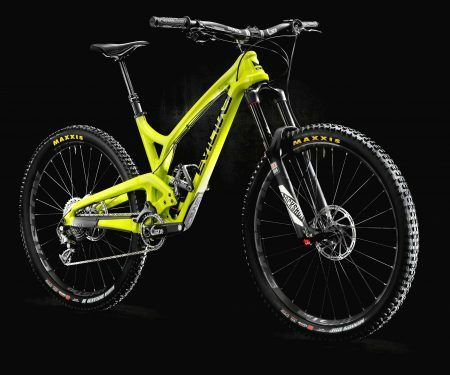 Evil bikes have re-written the script for trail and gravity riding. 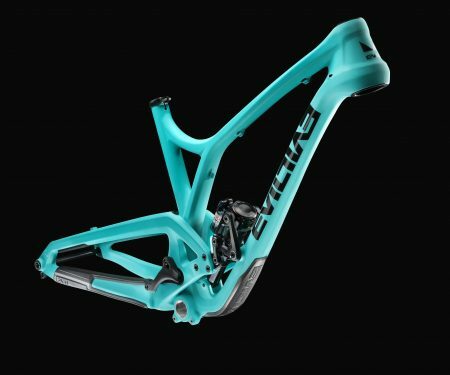 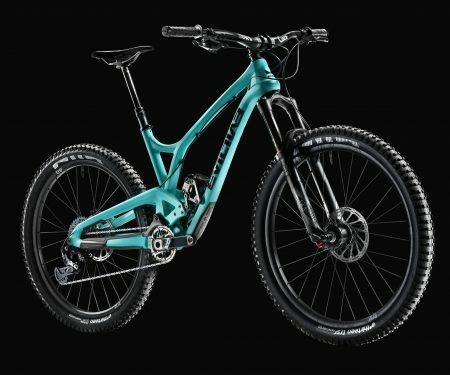 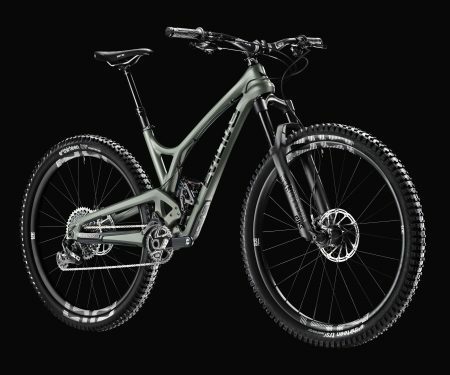 With their hugely innovative Delta link system and adjustable geometry, you won’t find a more planted MTB that truly offers no limits riding. 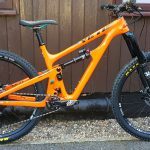 Rocketing out of the crypt are Evil’s latest creations hell-bent on turning over the tables and flipping convention on its head. 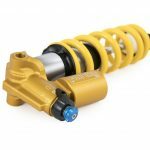 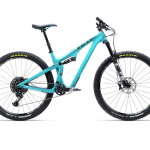 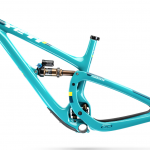 First came The Following which has burnt the 29er rule book thanks to its amazing handling and suspension performance all in a trail happy 120mm travel package. 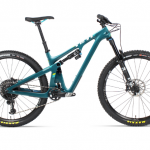 The Wreckoning provides the Enduro category with a formidable 160mm 29″ beast and The Insurgent is their unicorn like 650b that just has to be described as the best fun you’ll ever have on a bike! 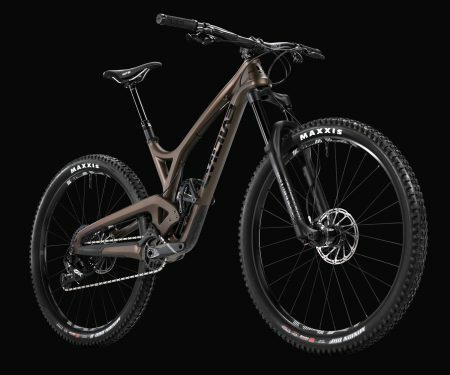 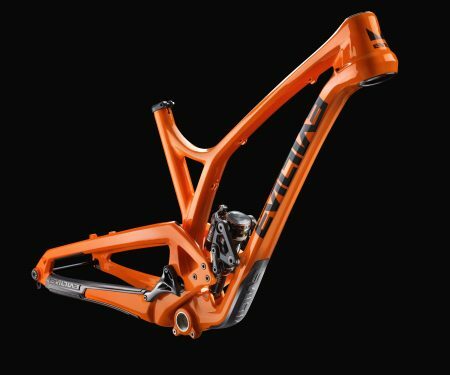 Evil are all singing and all dancing carbon bikes that will have you begging for more!